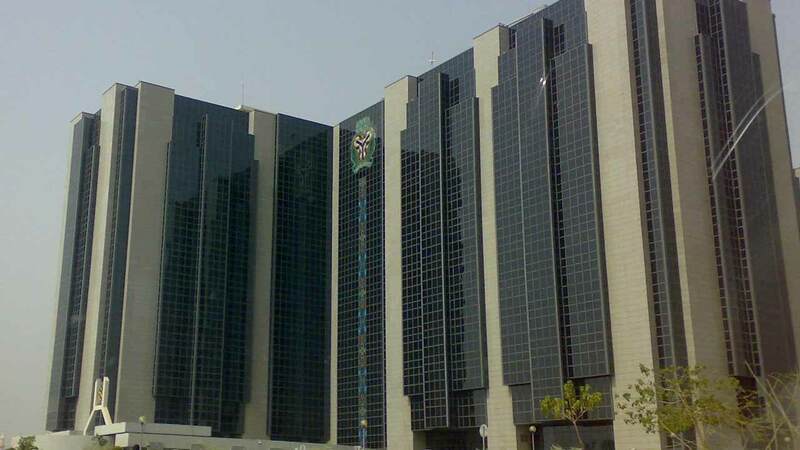 The Chief Technology Officer [CTO] of Social Lender, Bade Adesemowo, has said that investment in data authentication and detection software by deposit money banks and other financial institutions can expand their loan databases, improve services and boost the Central Bank of Nigeria’s (CBN) financial inclusion strategy. He said data authentication is a challenge in Nigeria, as less than 10 per cent of the adults has viable credit bureau data while less than 50 per cent have required data in Africa. According to him the company’s solution can detect fake data, as such; using its innovative service will boost financial inclusion and bring more development to the financial sector.Social Lender’s platform come with the capacity to authenticate loan applicants’ data based on social reputation before authorization is given by the banks and financial institutions, which is paramount to the financial inclusion strategy. 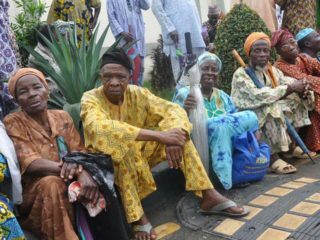 “Our system is actually training itself – machine learning – based on data we have acquired to improve performance of transactions on the system”, he said.Social Lender offers customers access to microcredit based on their social reputation in their community while unbanked and under-banked Nigerians without access to formal credit can also benefit. This service focuses on social reputation on mobile, online and social communities. The fintech expert stated that the platform was designed in such a way to provide loan applicants’ data on the social community to banks and other financial institutions irrespective of locations.He said that there is a need to “close the huge financial exclusion gap” and expand the options for financial institutions in data gathering for loan applicants before authorization. 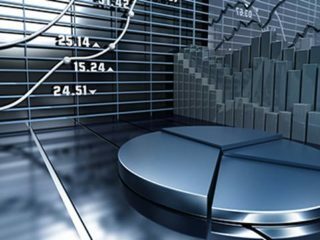 He informed that established global financial institutions use credit history, credit bureau data and credit scores to arrive at lending decisions. 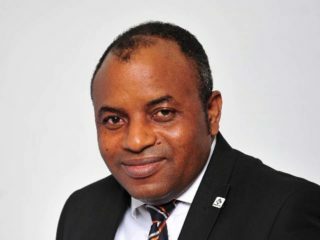 In a similar vein, Product Owner of Social Lender, Mudi Ogboru, said financial technology is a viable tool that has the capacity to reach the unbanked individuals in the country.Banks today are serving about 40 million unique individuals in a country of about 200 million unique individuals. Fintech stakeholders can collaborate and build a strong network to deliver financial services to over 100 million Nigerians who the banks are not serving”, he said. CEO of Social Lender, Faith Adesemowo, informed that the company has collaborated with several fintech firms to create healthy competition in the industry, saying that the company is focusing on expansion to other countries to propagate financial literacy and inclusion.